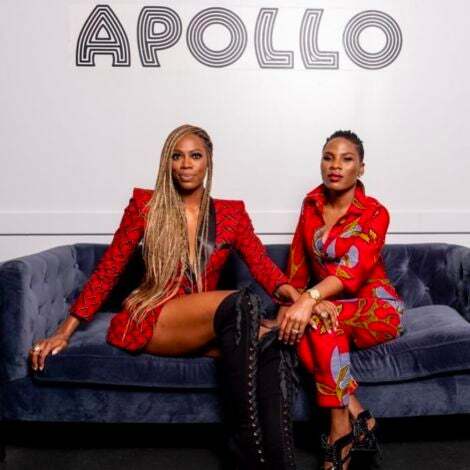 Here at ESSENCE, aka Black Girl Magic headquarters, celebrating Black women in any space is an exercise in royalty. 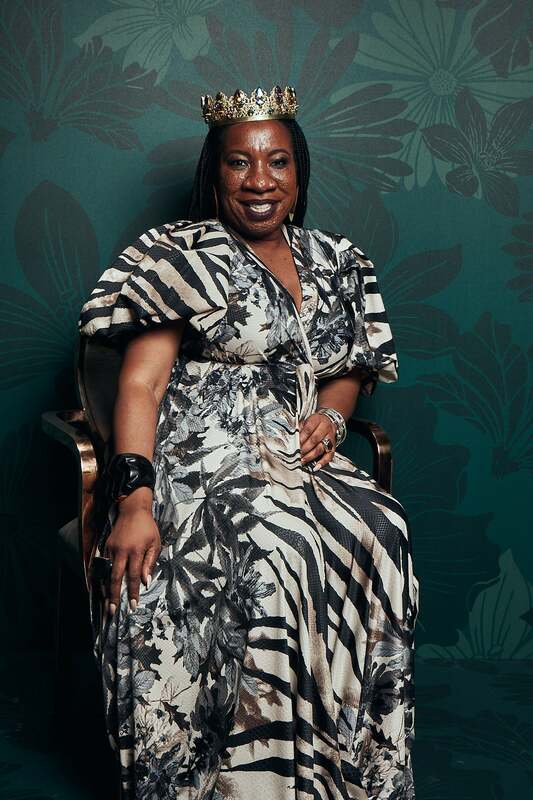 To make sure our distinguished guests were treated to nothing but the best, it was only right that we added a special touch to this year’s Black Women In Hollywood Awards photo booth that allowed our deserving honorees and room full of VIP guests the opportunity to bask in their greatness—and to capture it all on camera, of course. Scroll through for a look at our Hollywood queens and kings adjusting their crowns below and then be sure to tune in to the 2018 ESSENCE Black Women In Hollywood Awards on Saturday, March 3, at 10 p.m. on OWN TV. 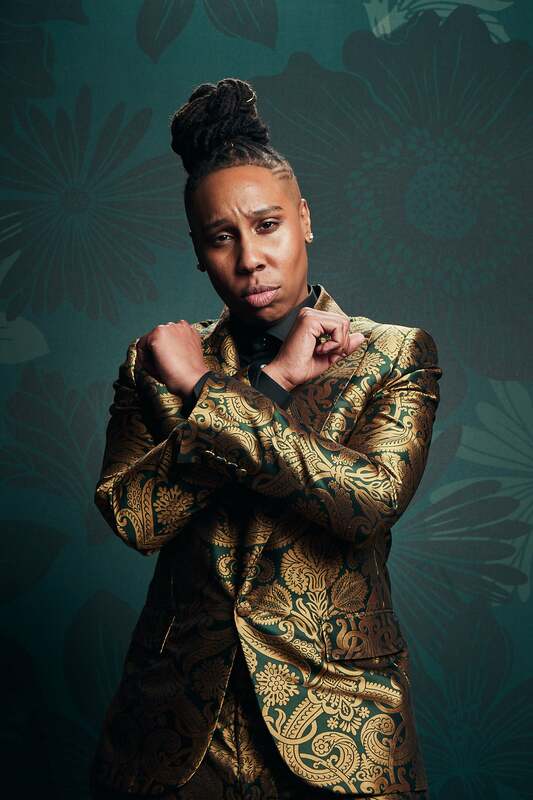 Lena Waithe strikes a pose in the photo booth during the 11th Annual Essence Black Women in Hollywood Awards. 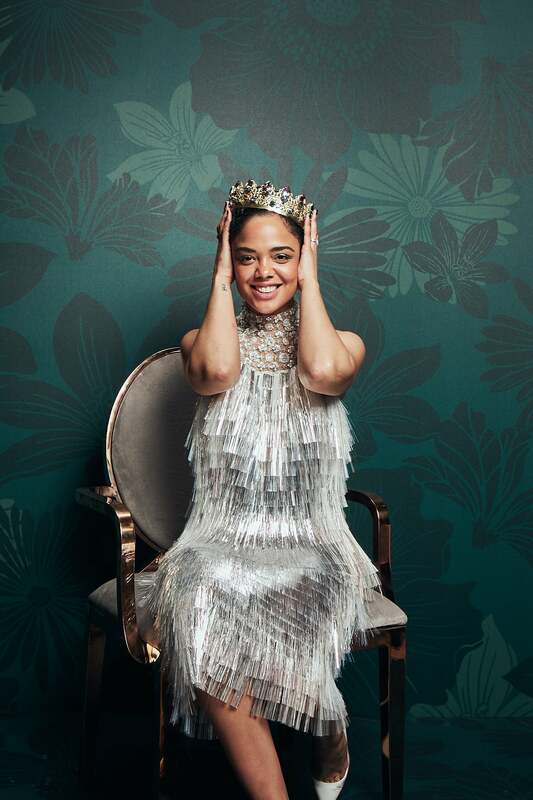 Tessa Thompson strikes a pose in the photo booth during the 11th Annual Essence Black Women in Hollywood Awards. 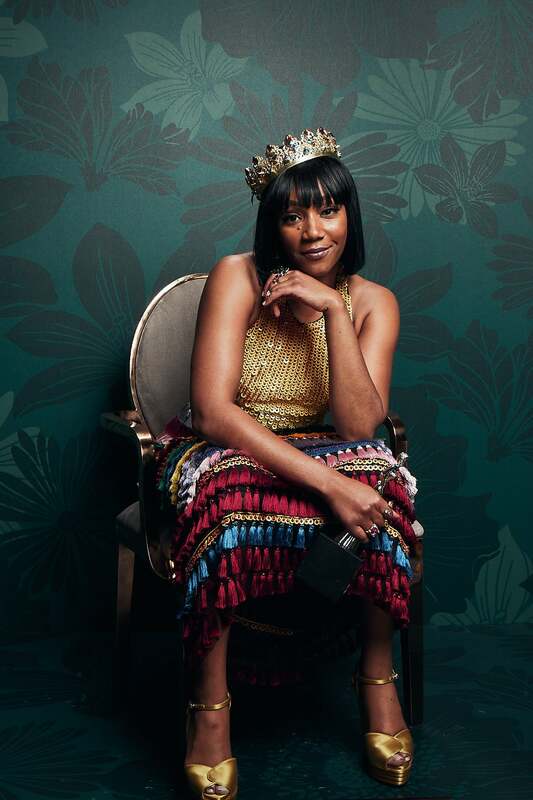 Tiffany Haddish strikes a pose in the photo booth during the 11th Annual Essence Black Women in Hollywood Awards. 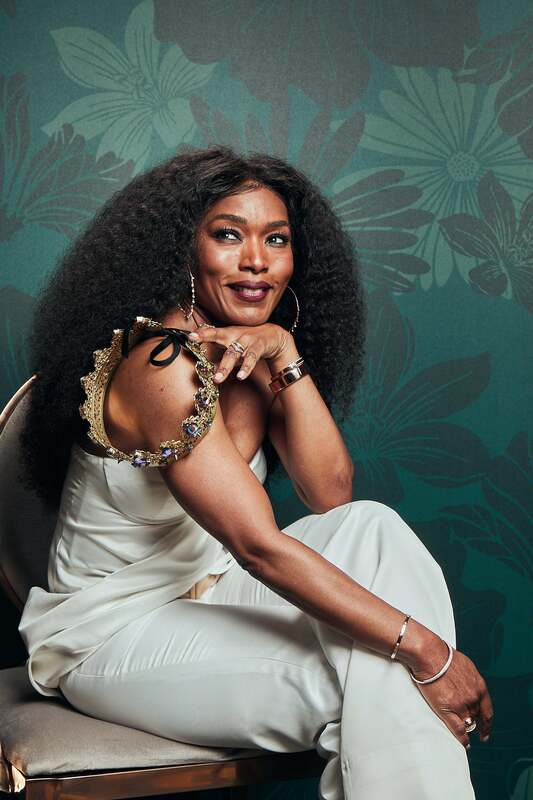 Angela Bassett strikes a pose in the photo booth during the 11th Annual Essence Black Women in Hollywood Awards. 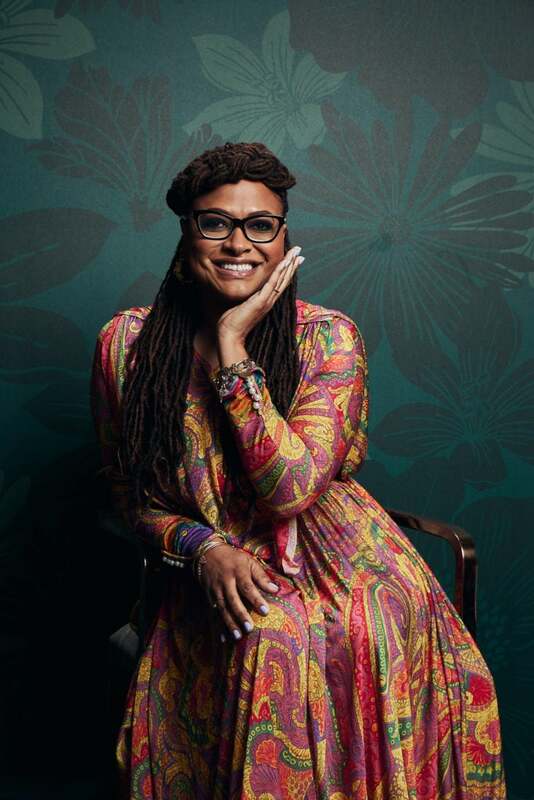 Ava DuVernay strikes a pose in the photo booth during the 11th Annual Essence Black Women in Hollywood Awards. 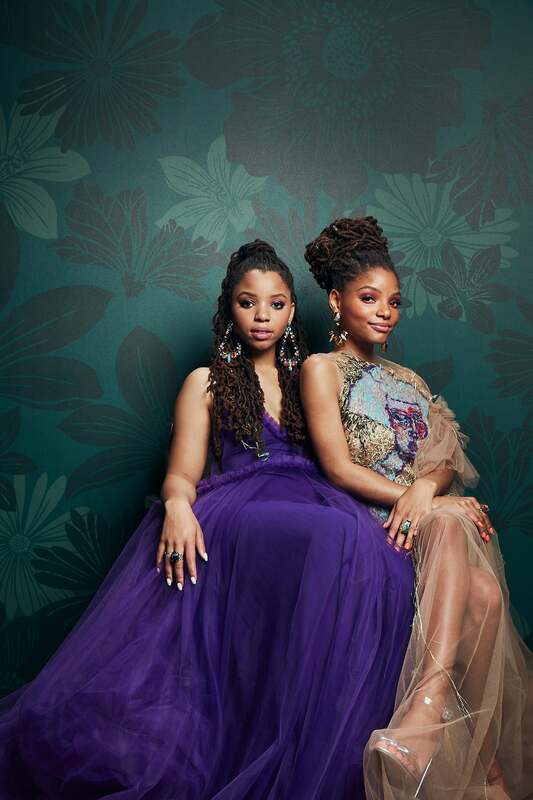 Chloe x Halle strike a pose in the photo booth during the 11th Annual Essence Black Women in Hollywood Awards. 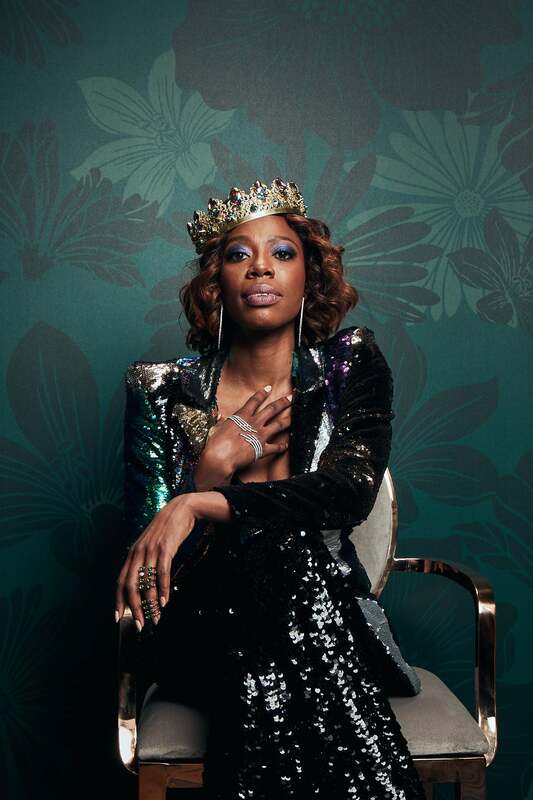 Yvonne Orji strikes a pose in the photo booth during the 11th Annual Essence Black Women in Hollywood Awards. 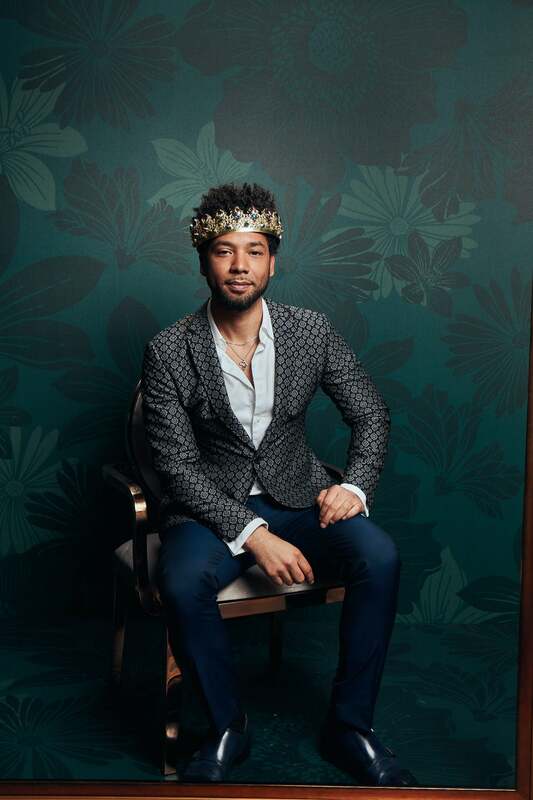 Jussie Smollett strikes a pose in the photo booth during the 11th Annual Essence Black Women in Hollywood Awards. 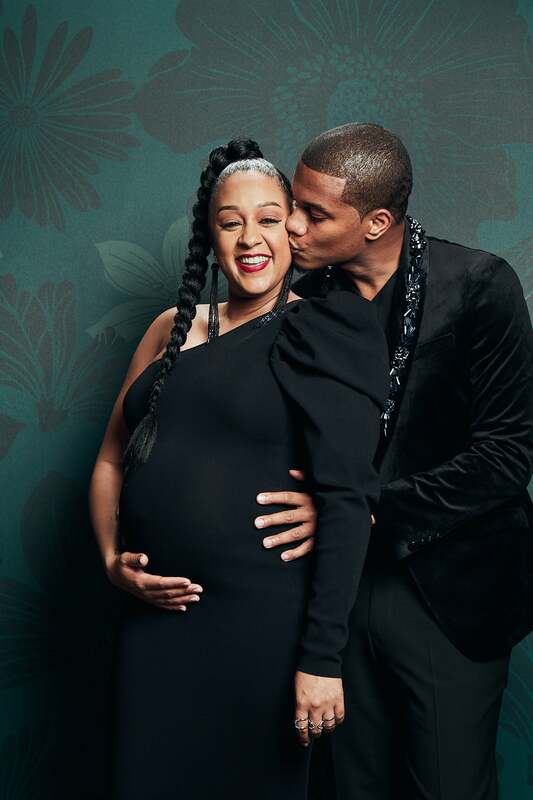 Tia Mowry and Cory Hardrict pose together in the photo booth during the 11th Annual Essence Black Women in Hollywood Awards. 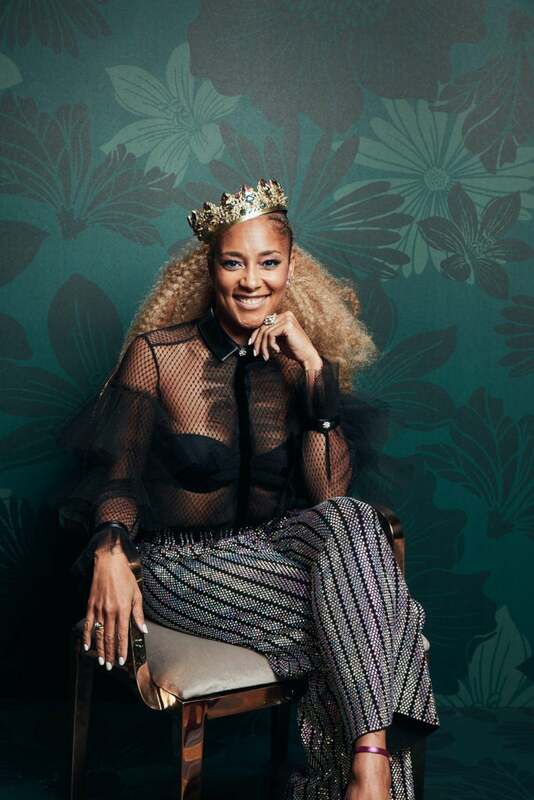 Amanda Seales strikes a pose in the photo booth during the 11th Annual Essence Black Women in Hollywood Awards. 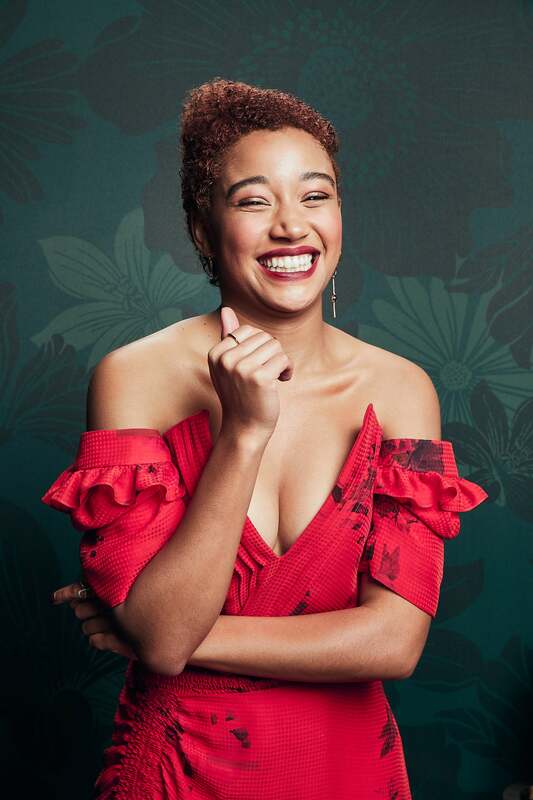 Ebonee Davis strikes a pose in the photo booth during the 11th Annual Essence Black Women in Hollywood Awards. 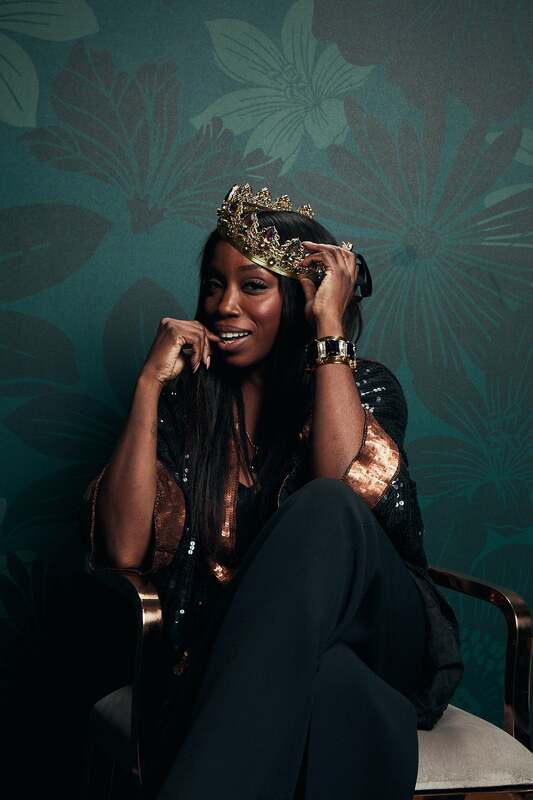 Estelle strikes a pose in the photo booth during the 11th Annual Essence Black Women in Hollywood Awards. 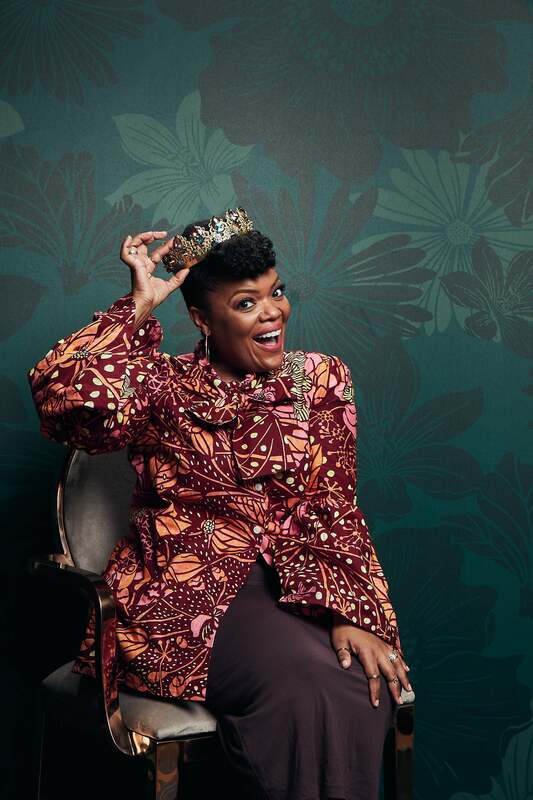 Yvette Nicole Brown strikes a pose in the photo booth during the 11th Annual Essence Black Women in Hollywood Awards. 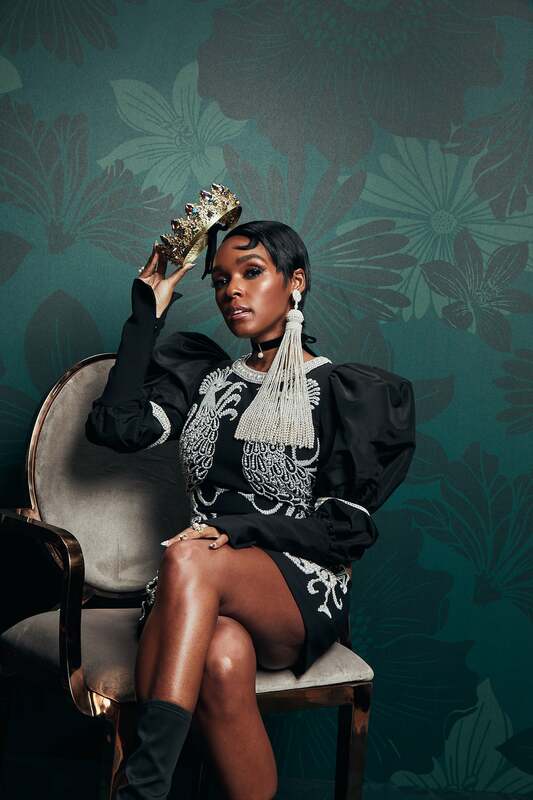 Janelle Monae strikes a pose in the photo booth during the 11th Annual Essence Black Women in Hollywood Awards. 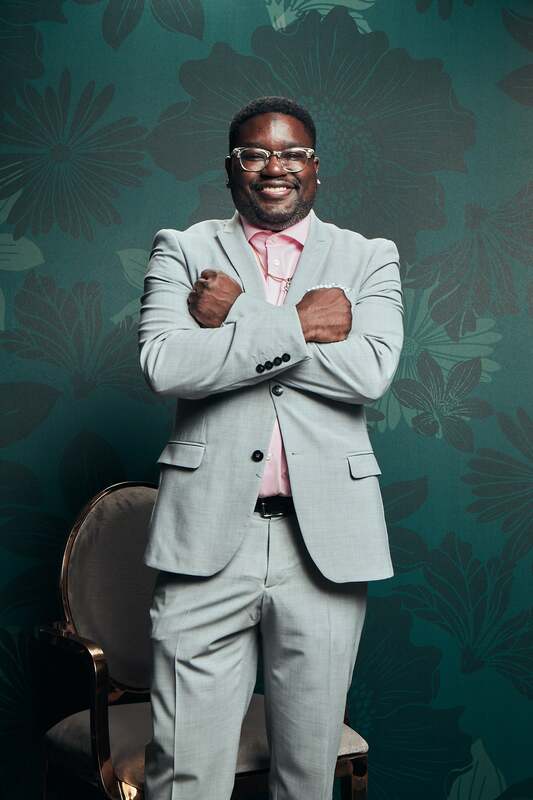 Lil Rel Howery strikes a pose in the photo booth during the 11th Annual Essence Black Women in Hollywood Awards. 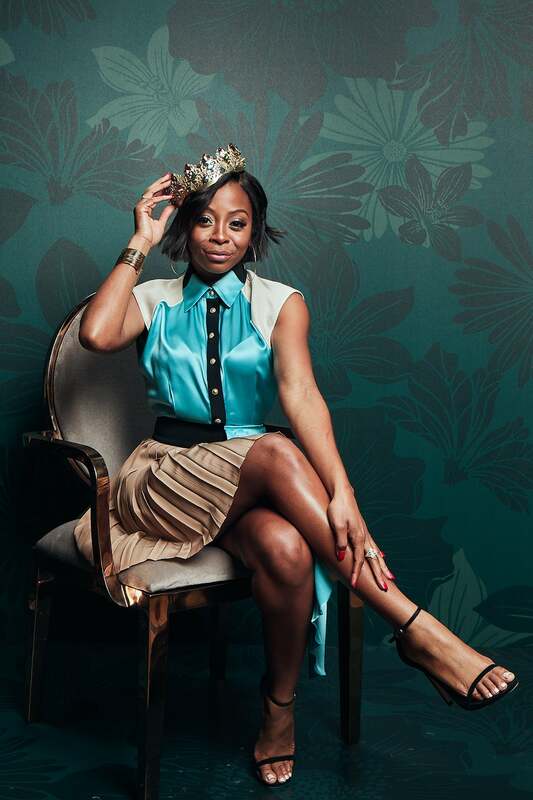 Bresha Webb strikes a pose in the photo booth during the 11th Annual Essence Black Women in Hollywood Awards. 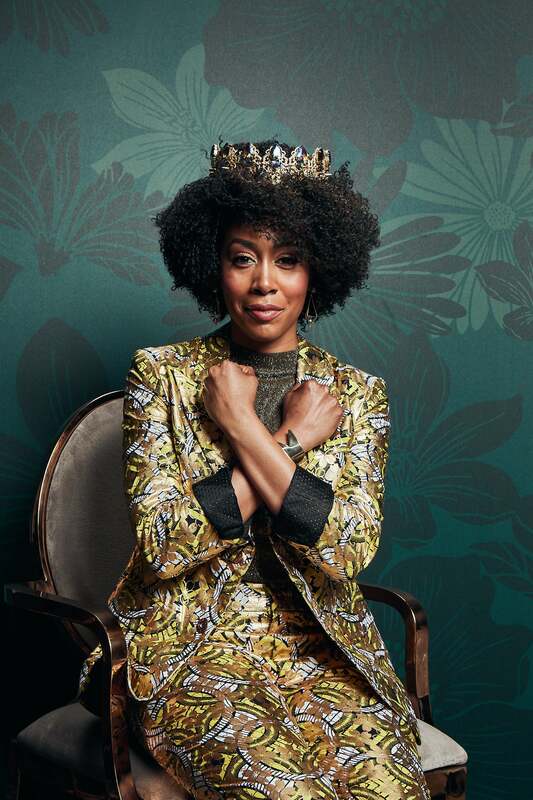 Simone Missick strikes a pose in the photo booth during the 11th Annual Essence Black Women in Hollywood Awards. 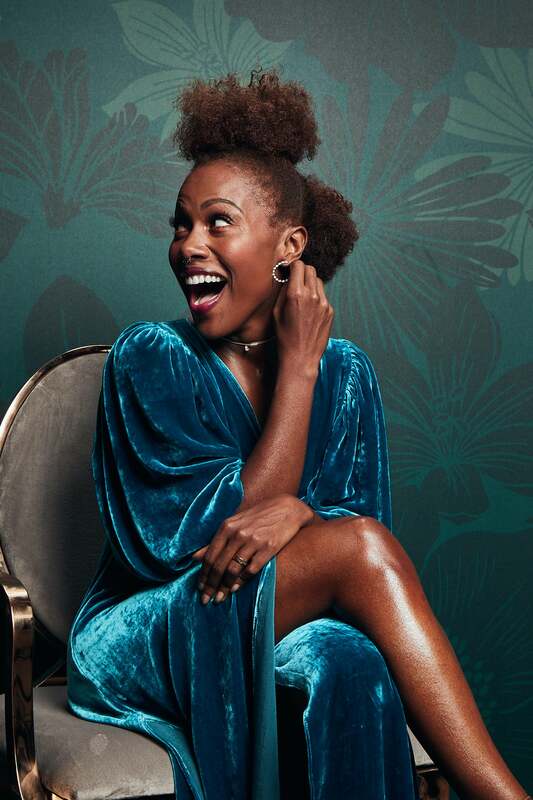 DeWanda Wise strikes a pose in the photo booth during the 11th Annual Essence Black Women in Hollywood Awards. 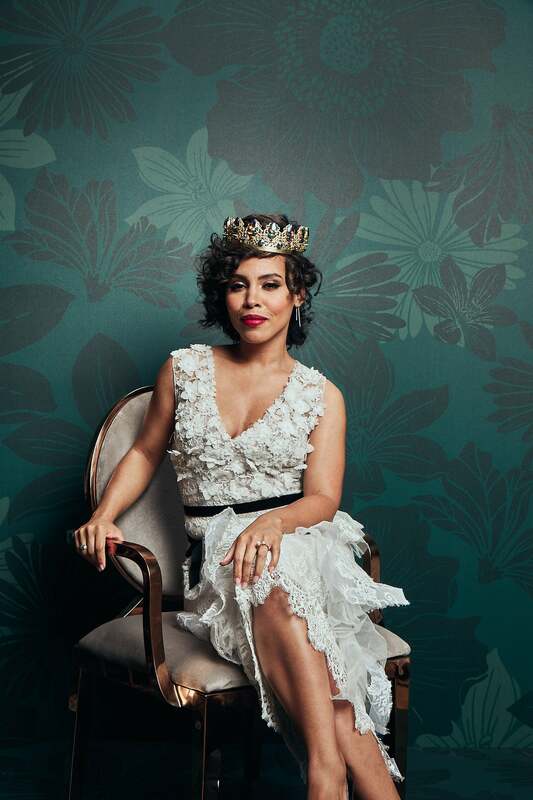 Amirah Vann strikes a pose in the photo booth during the 11th Annual Essence Black Women in Hollywood Awards. 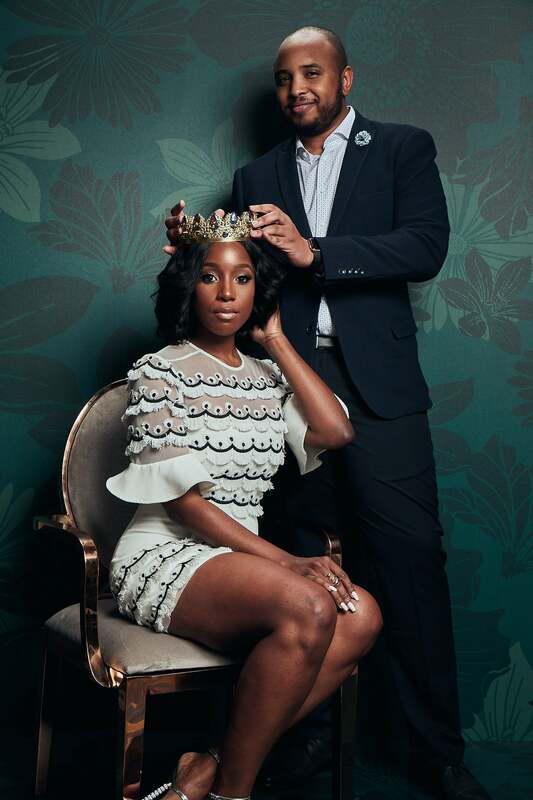 Ashley Blaine Featherson and Justin Simien pose together in the photo booth during the 11th Annual Essence Black Women in Hollywood Awards. 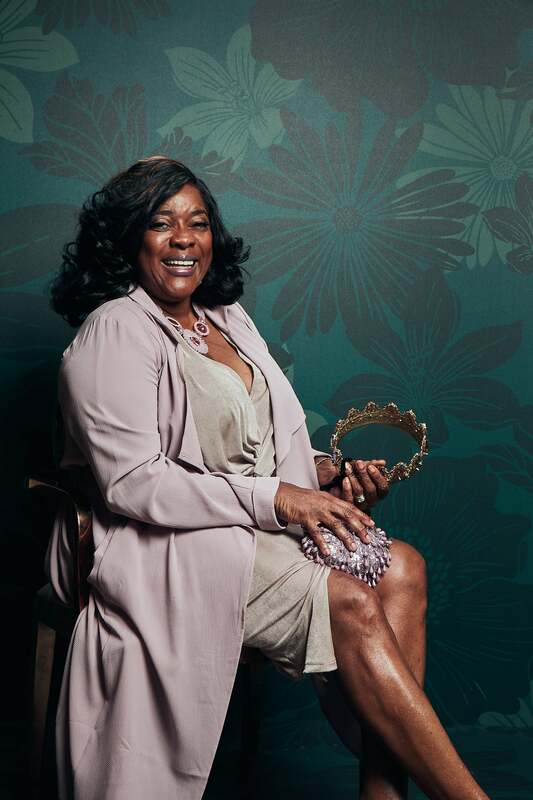 Loretta Devine strikes a pose in the photo booth during the 11th Annual Essence Black Women in Hollywood Awards. 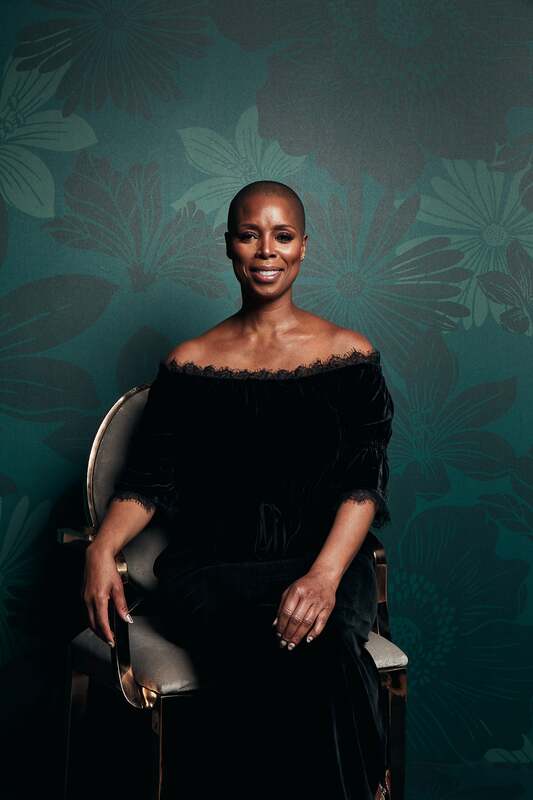 Sidre Smith strikes a pose in the photo booth during the 11th Annual Essence Black Women in Hollywood Awards. 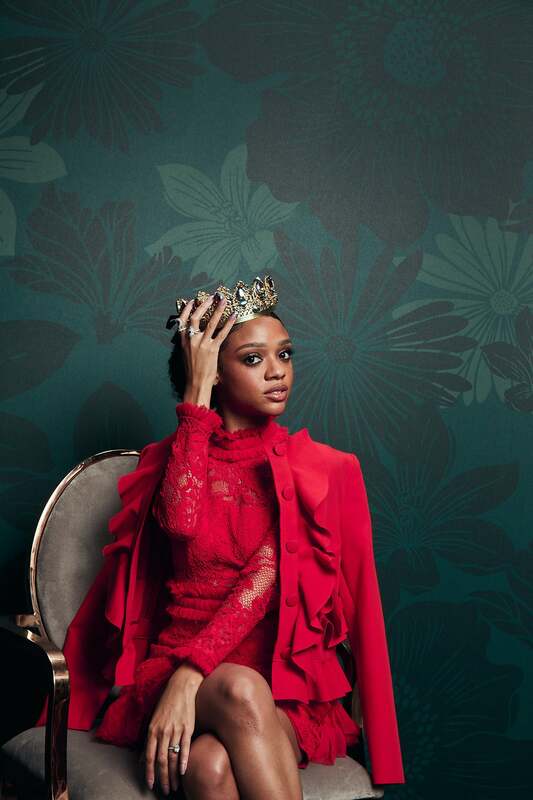 Tiffany Boone strikes a pose in the photo booth during the 11th Annual Essence Black Women in Hollywood Awards. 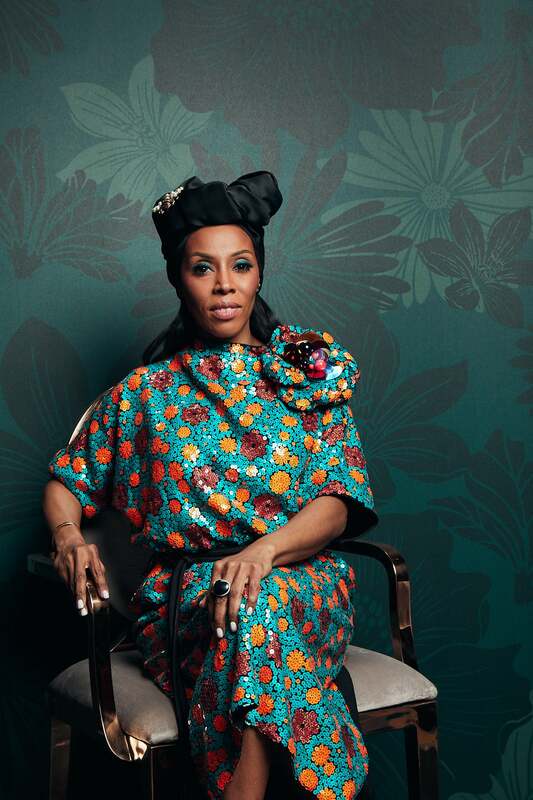 June Ambrose strikes a pose in the photo booth during the 11th Annual Essence Black Women in Hollywood Awards. Despite what Hollywood may try to spin to the mainstream, this Bronx, New York native is the founder of the “Me Too” movement -- initially coining the phrase in 2006 (way before the advent of social media hashtags). 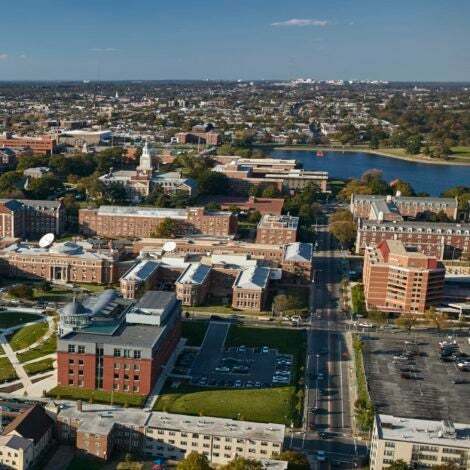 Considered a “silence breaker,” the sexual abuse survivor has become a staunch advocate for victims’ rights with a keen focus on working with Black women and girls.